Board Governance. Board Training. Board Effectiveness. Business Advice Tasmania assists organisations to develop better board governance and gain an understanding of the role and responsibilities of the board and the people and processes that make up the board. Boards vary from organisation to organisation in many characteristics. However, there are common principles and issues which apply to all Boards. Boards should be focused on developing the organisation to meet the needs of their stakeholders. Board members are required to have a clear understanding of what the Board does and what the board member’s roles and responsibilities are. 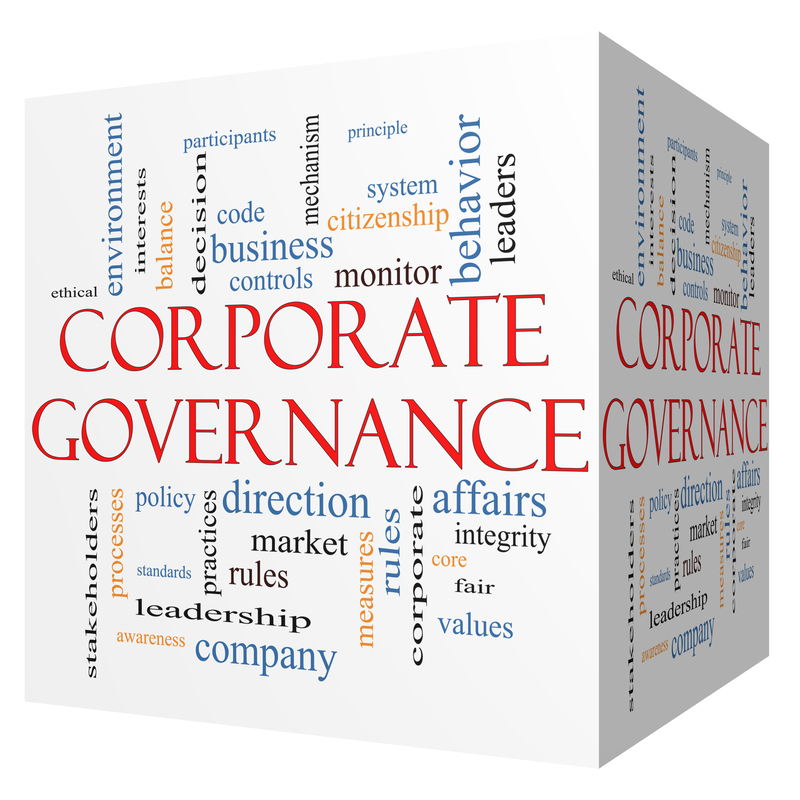 Many of the characteristics of good governance are relevant to SMEs, Public Companies and Not for Profit Organisations. Board Governance Training programs can run for a day or we can deliver a Certificate IV in Governance. We recently developed and delivered the TASCOSS Sustainable Leadership Program, where participants who successfully completed were awarded a Cert Iv in Governance and a Cert IV in Business. Do you need to book a board governance training program tailored to your organisation? It is important for board members to understand there is never any activity that cannot be improved, boardrooms and boards are not perfect. Do you need a fit for purpose Board Governance Evaluation for your organisation?